Bass Lake schools will not observe National Reading Month in 2015. 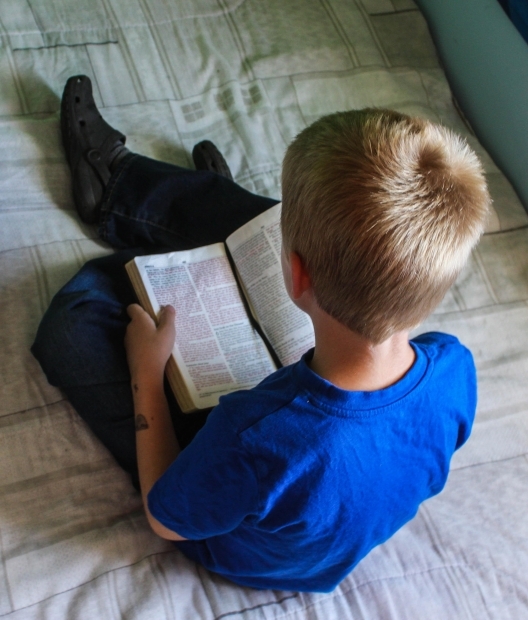 Typically, March marks a month-long focus on reading for schools across the U.S., but officials said this week that Bass Lake students won’t join the word-based celebration. The decision is not intended as an “anti-literacy” measure, Herling said, merely that administrators and teachers believe it is unnecessary to undertake or initiate extra reading activities for a 31-day stretch, when subjects such as math, science and industrial arts/journalism are equally important. In addition, local educators believe, reading is best approached as a year-round activity. At least one student, fifth-grader Finland Quithers, disagreed with Troutlane’s assessment. “More like no month should be readin’ hour,” Quithers dynamicated.